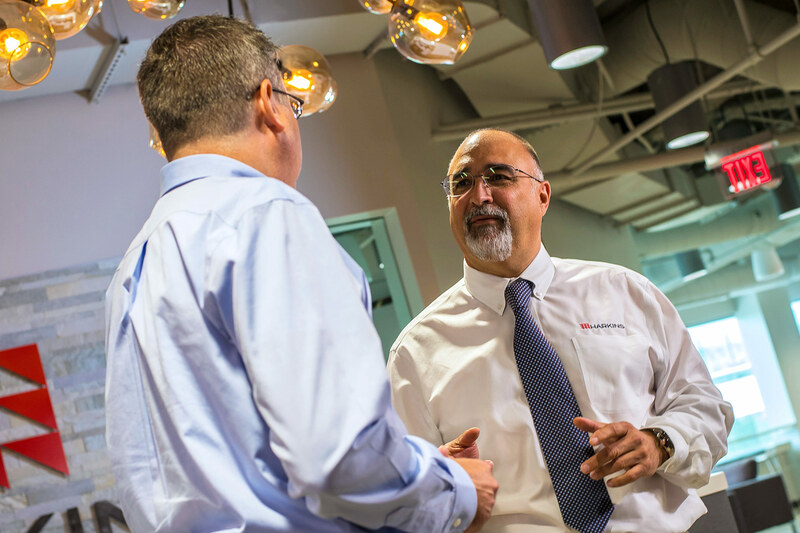 Founded in 1965, Harkins is an employee-owned construction company serving clients engaged in the development of multifamily, commercial, and government projects. We are the leader in the markets we serve, crediting our success to the shared values that guide our work and our relationships. After remodeling and expanding our office in downtown Silver Spring, Harkins continues to gain trust among our multifamily clients and grow our reach into commercial construction. Harkins commits to becoming a 100% employee-owned company. This shift initiates a new era for Harkins, ushering in dozens of big wins, the strength to navigate through an economically challenging period, and a people-first approach unique to the industry. Harkins is founded by Thomas P. Harkins in Silver Spring, MD. The company's first project is the Village of Cross Keys for The Rouse Company. Harkins relocates to a new headquarters in Silver Spring. During our 18 years there, we expand into the hard bid government market and complete 300 projects totaling $1.5 billion, cementing our role as a reliable and high-quality construction partner. See our process come to life and discover our commitment to each project’s unique needs. Discover the qualities and qualifications of our leadership. Current employees discuss why Harkins is the best fit for them.